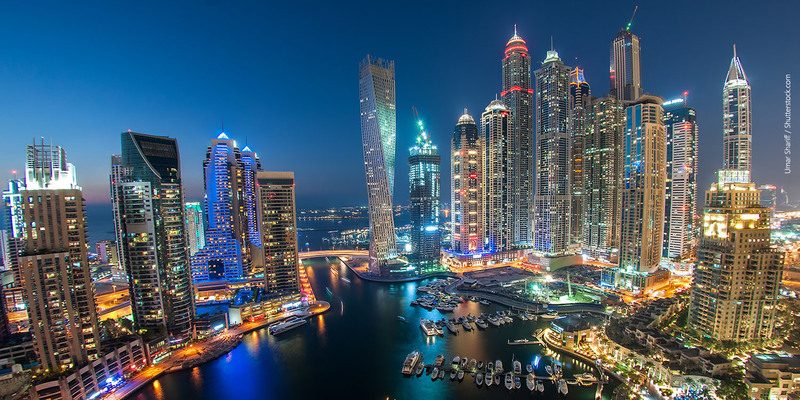 Dubai is cementing its place in the list of millionaires buying second homes across the globe, according to a new report. New World Wealth, in its 2017 “Wealth Migration Report”, said the number of multi-millionaires rose by over 2 percent to 8,600 last year compared to 8,400 in 2015. The city has 2,400 resident millionaires. The report ranked the emirate higher than more established cities such as Paris, Zurich, Los Angeles, Rio and Sydney. Abu Dhabi is also named a rising hotspot for wealthy, with the London-based consultancy estimating over 500 millionaires with second homes in the city. London, however, topped the list with 21,500 multi-millionaires with second homes in the city. This is in addition to the 12,100 resident multi-millionaires. Second on the list is New York City with 18,400 multi-millionaires, followed by Hong Kong (15,000) and Singapore (11,700). 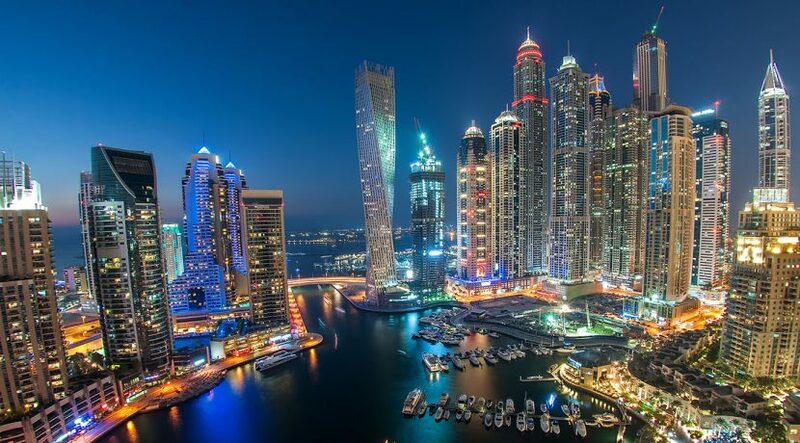 Dubai is followed by The Hamptons, Geneva, Miami Paris, and Zurich rounding up the top 10 list. The report defines HNWI as having a wealth of $10 million or more.